In the past few years, Mercedes was a second fiddle to BMW and Audi in the SUV luxury segment. That is about to change with the Mercedes Benz GLC, the new and shiny SUV that Mercedes will launch by the end of the year. In the past, the German company had only the Mercedes ML to compete in the SUV section, while the likes of Audi and BMW offered compact, large and medium SUVs. Mercedes will build the GLC on the latest technologies used for the C-Class. Car enthusiasts will now get a modern and powerful successor to the GLK. Powered by a 241 BHP turbocharged engine, the GLC comes with a four cylinder engine and 9-speed auto transmission. There will also be a three transmission system. 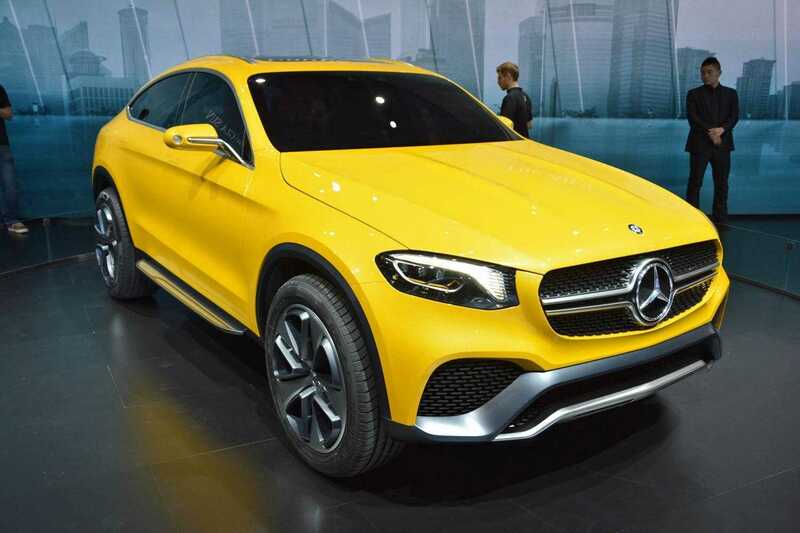 The exterior of the Mercedes Benz GLC is what will appeal to many customers. The new SUV has the ideal size: it is not small, it is not big and has enough space inside without being lardy and large. The shape is less boxy than its predecessor, the GLK. The new rounded look is more practical and the 19 and 20 inches wheels help with that. The modern aesthetic of the GLC works in both traditional roads and off road adventures. One of the main selling points in the features department is the “adjustable pneumatic air ride suspension”. The GLC is the first SUV with the feature that Mercedes calls “Air Body Control”. The feature helps the vehicle control air pressure. The result is the vehicle softens the ride based on the driving conditions it encounters. This feature has been part of the palette of luxury and expensive Mercedes vehicles. The diesel engine is powered by 200hp and can go up to 100 km/h in 7.6 seconds. The diesel engine is powered by the popular 2.1 turbocharged motor or the 250d. The 250 petrol is powered by a 2.0-litre turbocharged four cylinder engine and is a little speedier than the diesel version, sprinting to 100 km/h in less than 7 seconds. In a true SUV spirit, the GLC will have several driving modes, including Eco, Comfort, Sport, Individual and Sport Plus. Eco and Comfort are ideal for casual cruising, as they offer the best fuel efficiency. The suspension is softer in these modes. When choosing the Sport or Sport Plus mode, the GLC is transformed into a beast that gives heightened sense. The Individual mode is a combination of all modes, giving the driver the ability to control what aspects of every mode he wants to use. The Mercedes Benz GLC is the equivalent of the C-Class by Mercedes in the SUV segment. Experts believe the SUV will be a popular seller since it has all the tools to be a success: look, appeal, size and has rivals that will push Mercedes to the limits. The GLC should compete with the likes of the Audi Q5 and the BMW X3 for supremacy in the SUV segment. Armed with two solid diesel engines and a great petrol engine and two halo models, the Mercedes-Benz GLC can be one of the most successful vehicles in the company’s palette. The GLC 450 AMG is scheduled for next year and the GLC 63 AMG is scheduled for 2017. 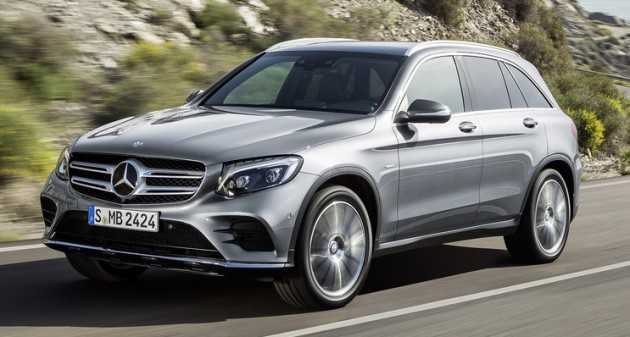 As for the standard versions, Mercedes will likely launch a hybrid version of the GLC sometime in 2016.